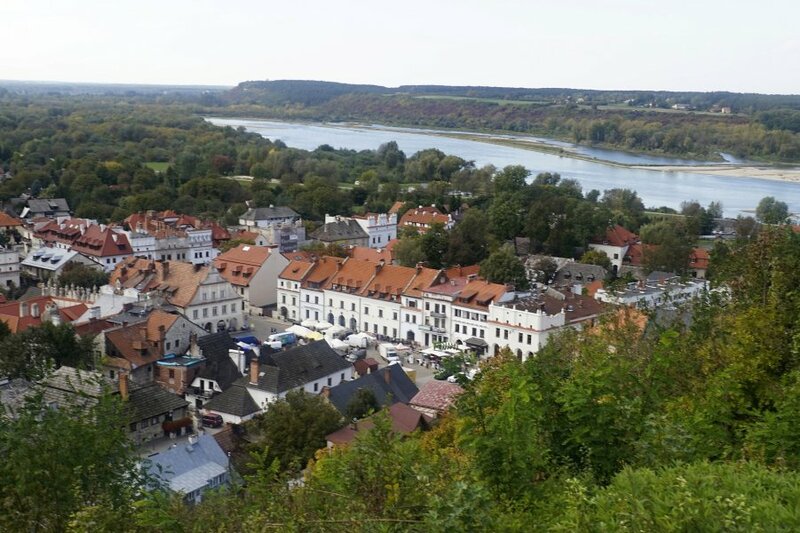 Kazimierz Dolny is one of the most charming tourist and holiday towns in Poland. 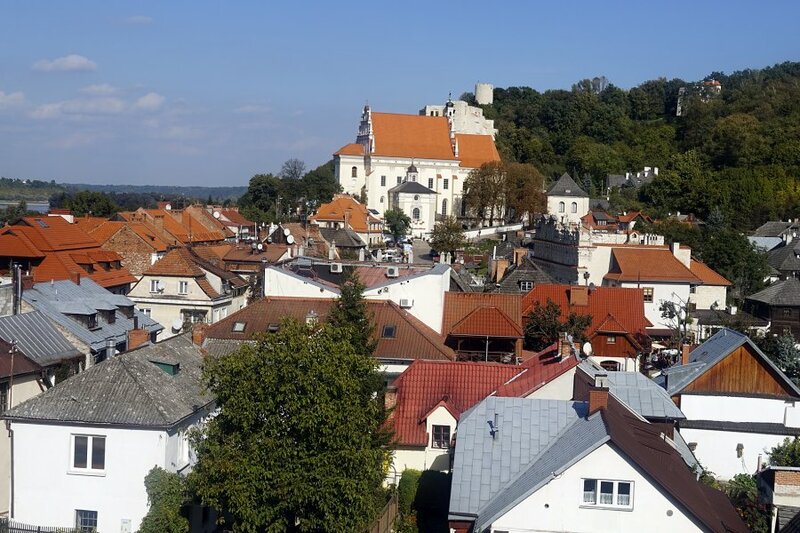 Apart from tourism, Kazimierz is known for his links with art – many painters have their own galleries and studios here. 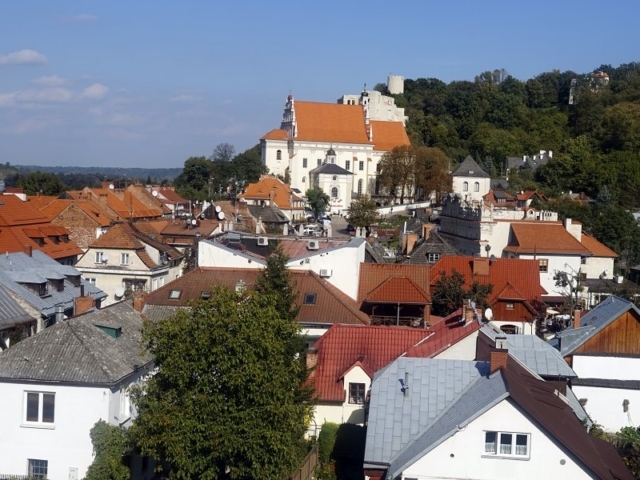 The town has a huge number of historic buildings and places that are open to the public. 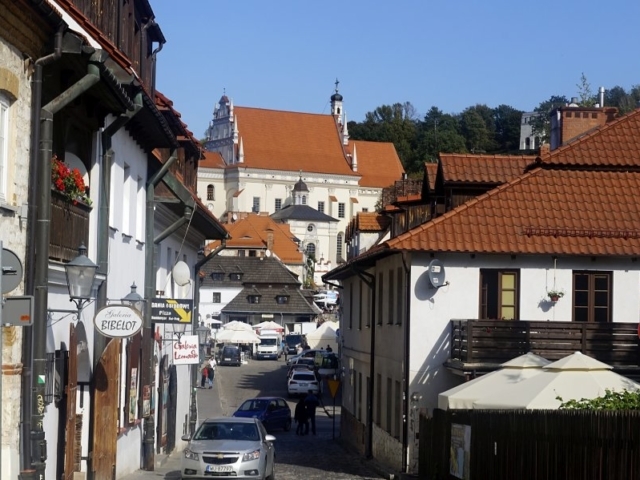 The monuments of Kazimierz are characterized by authenticity and originality. 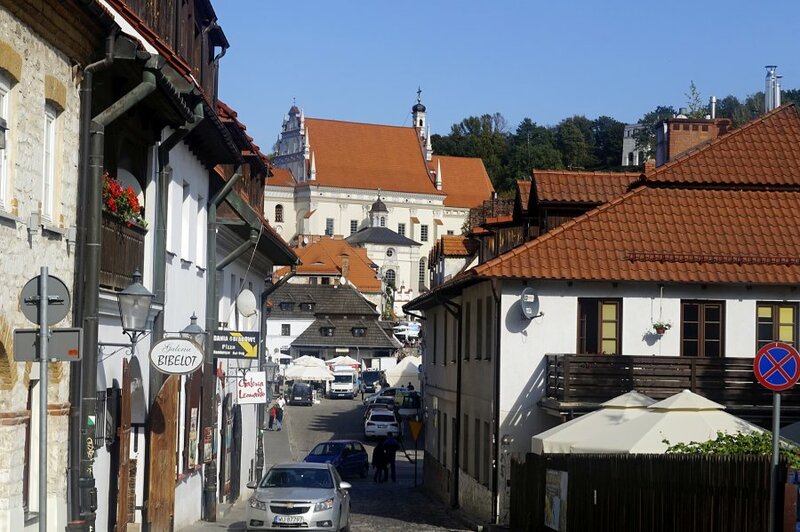 Visiting Kazimierz Dolny is worth starting with the Market Square. Parish church St. John the Baptist and St. Bartolomeo from 1325, rebuilt in 1613. Przybyłowskie tenements – under St. Nicholas and St. Christopher, created around 1615. Synagogue from the second half of the 18th century in the late baroque style. 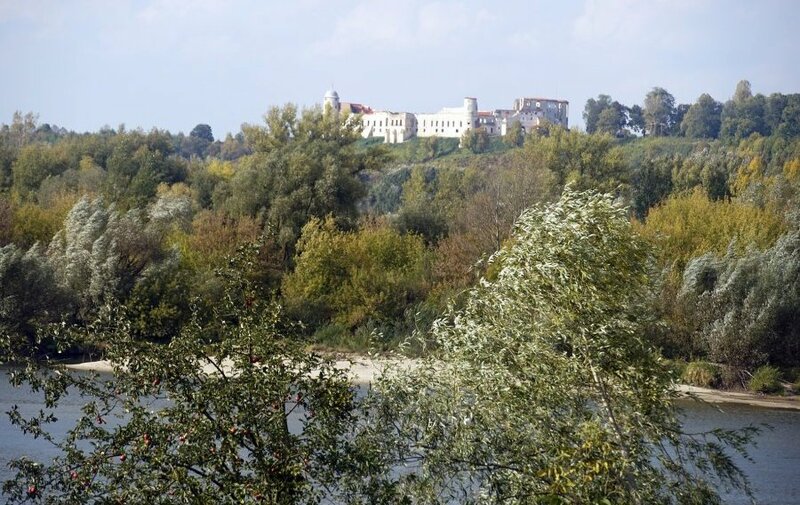 Monastery of Reformats Fathers and Sanctuary under of the Annunciation of the Virgin Mary, founded in 1589. 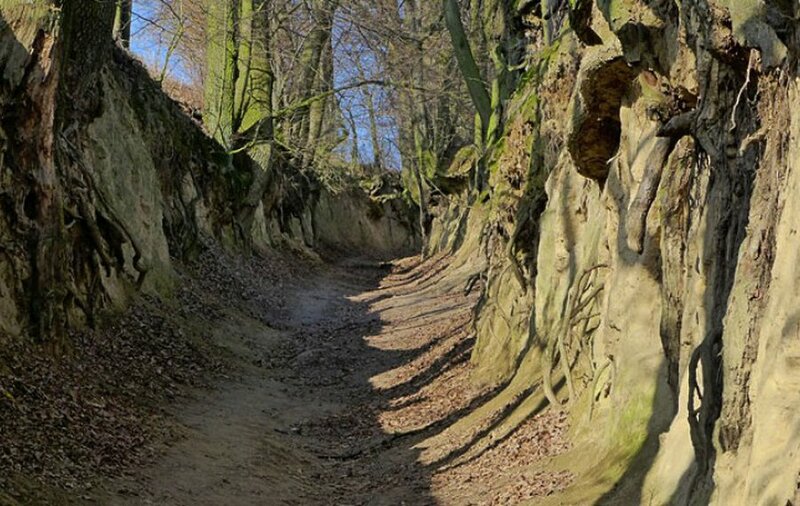 Loess gullies – picturesque and interesting, accessible by hiking and biking trails, among others: Korzeniowy Dół, Plebani Dół, Norowy Dół, Kamienny Dół, Chałajowy Dół, Wąwóz Małachowski, Kwaskowa Góra, Wąwóz Czerniawy, Wąwóz Piądłowski. 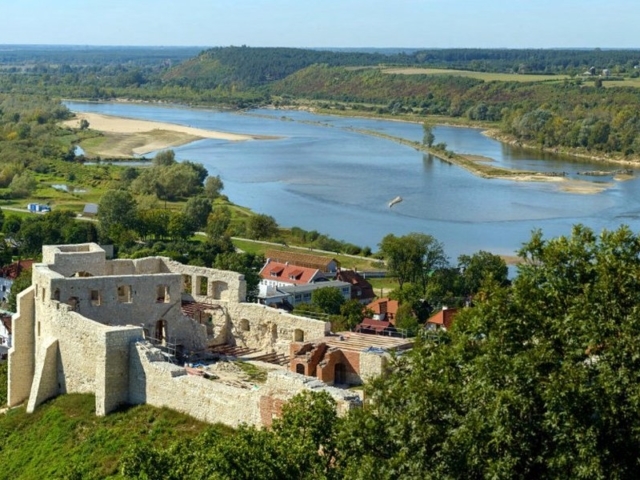 River flotilla – organizing cruises on the Vistula river. Ski station in the village of Bochotnica. 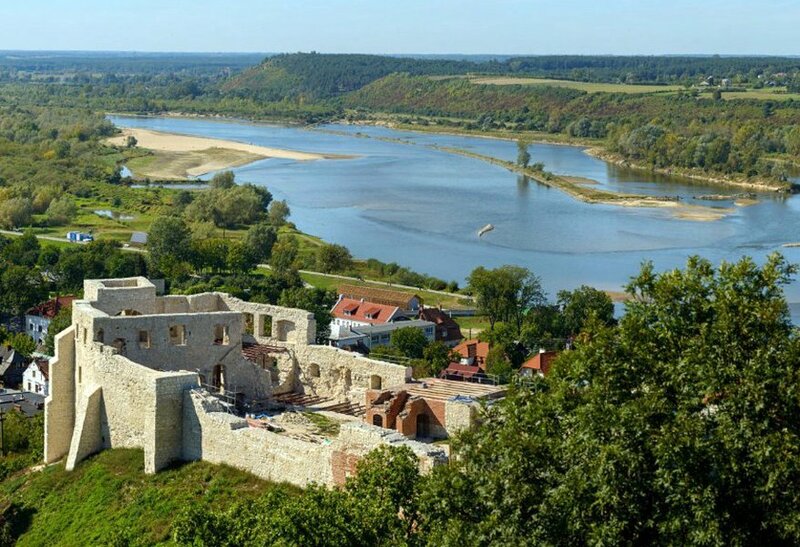 In the vicinity of Kazimierz, a major tourist attraction is the former fishing village Mięćmierz with many examples of historic wooden architecture. 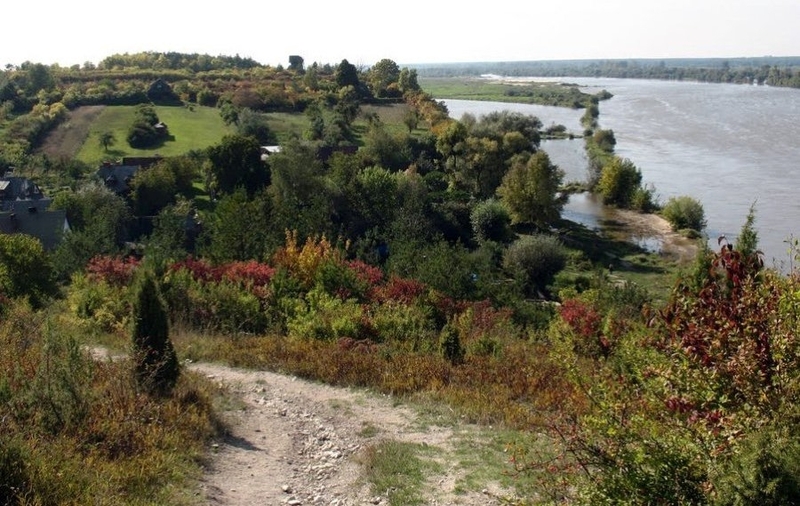 The nearby Albrechtówka hill offers a magnificent view of the Vistula valley with a windmill on the escarpment.